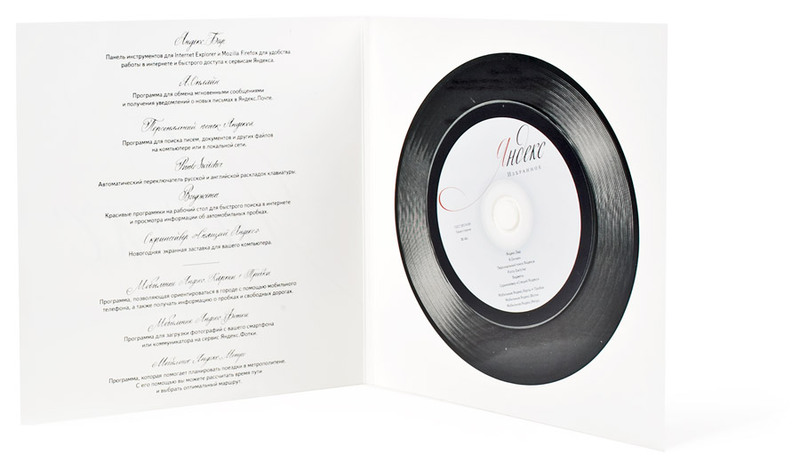 Problem: Design a CD so it looks like a vinyl record. 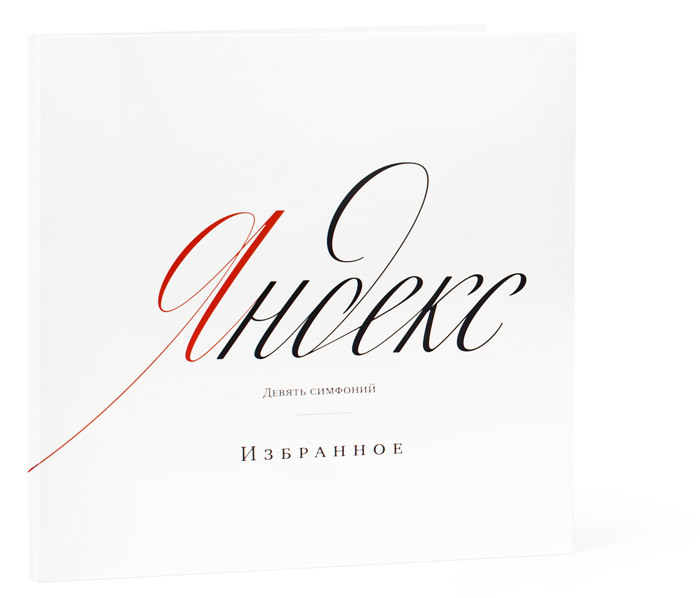 Yandex gift CD was complied to include their useful and useless (but fun!) applications and services, and designed to look like a classical music album.